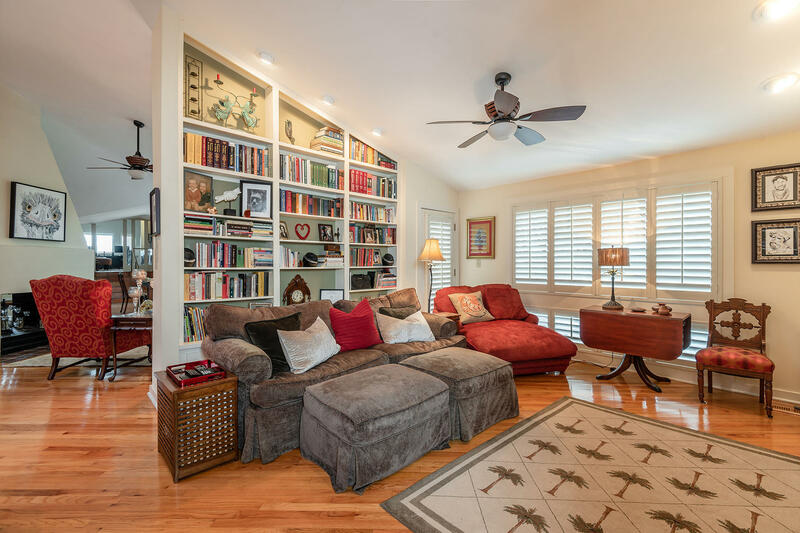 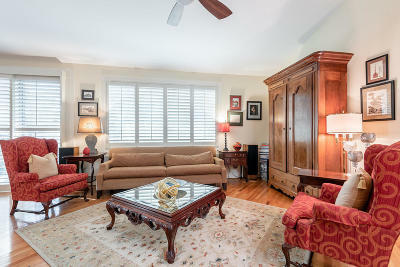 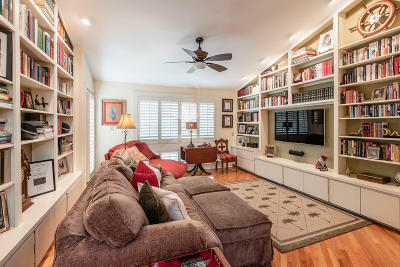 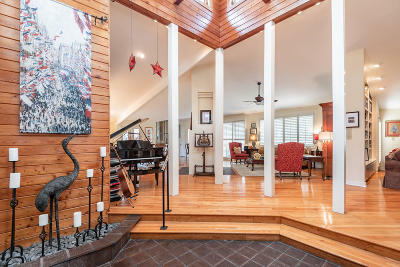 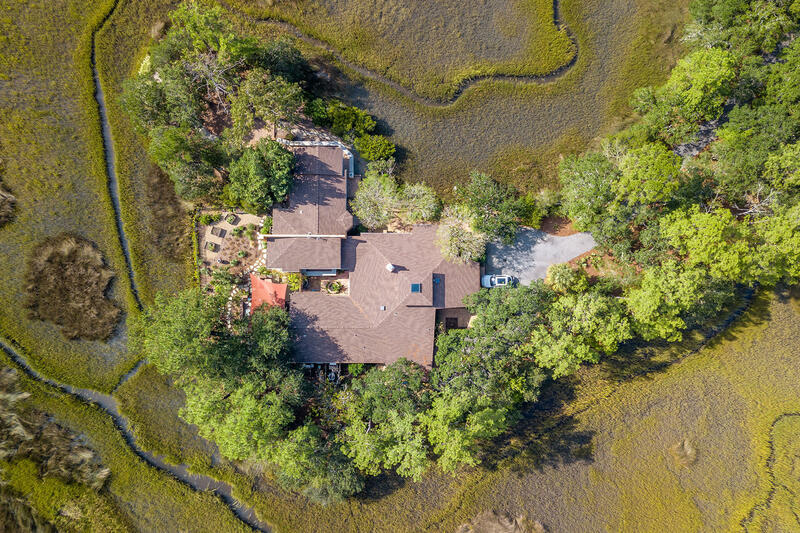 Stunning Marshfront Estate on Ashley River! 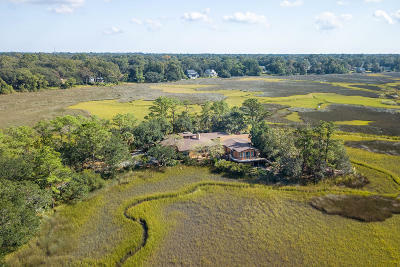 Hurtes Island is one of the most picturesque locations anywhere in Charleston. 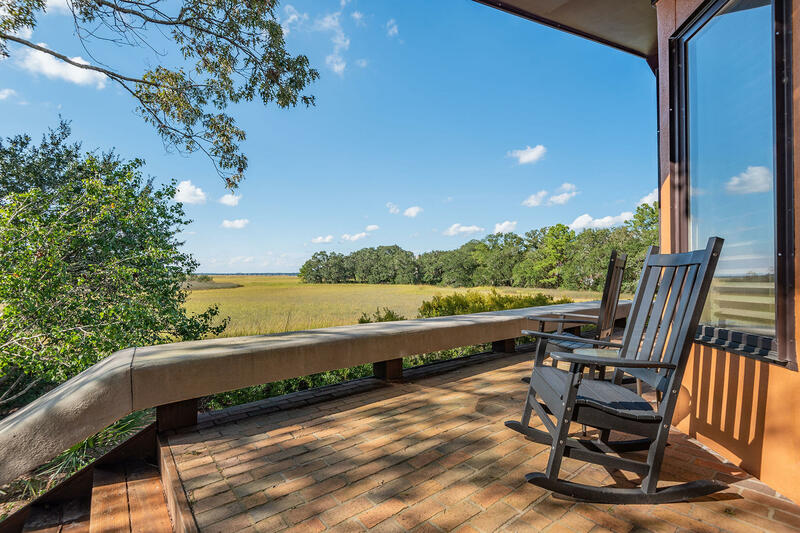 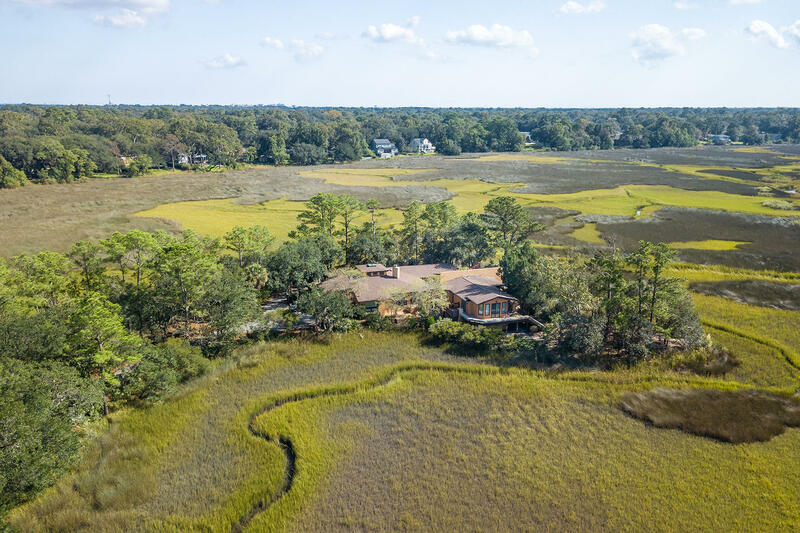 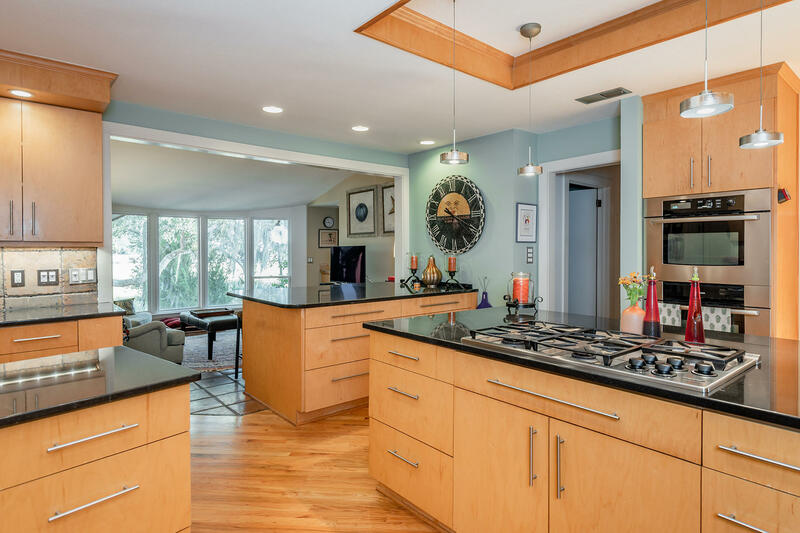 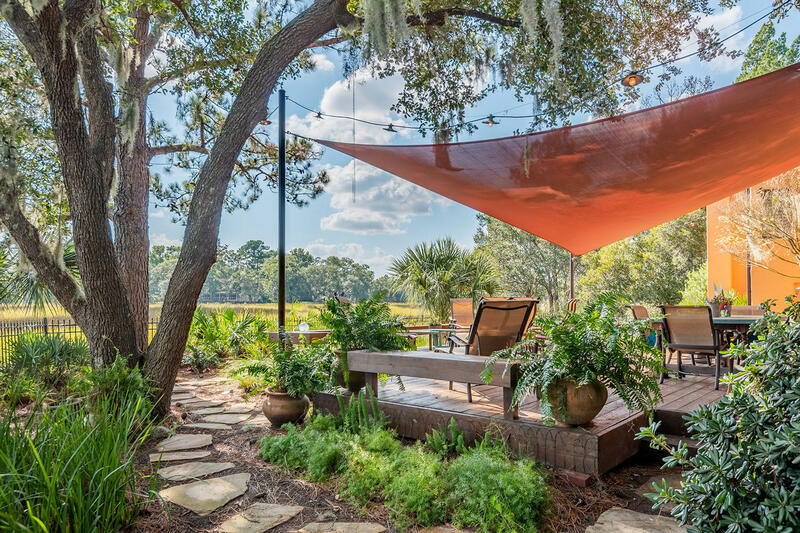 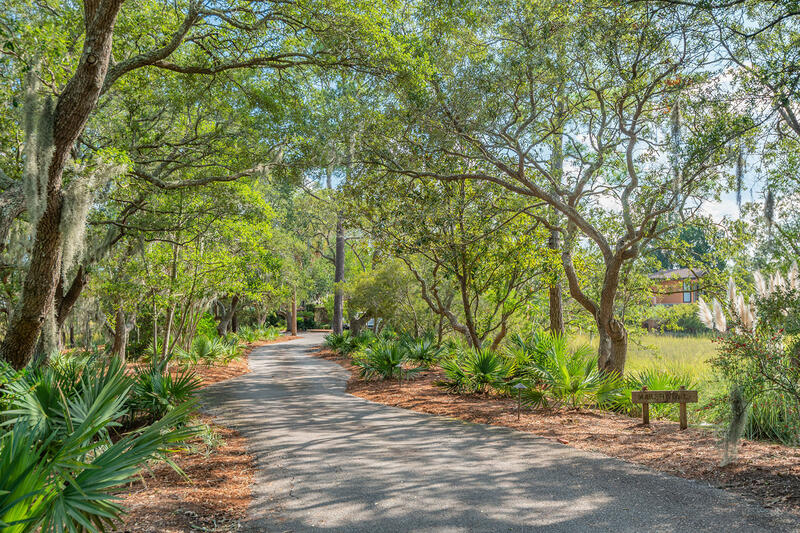 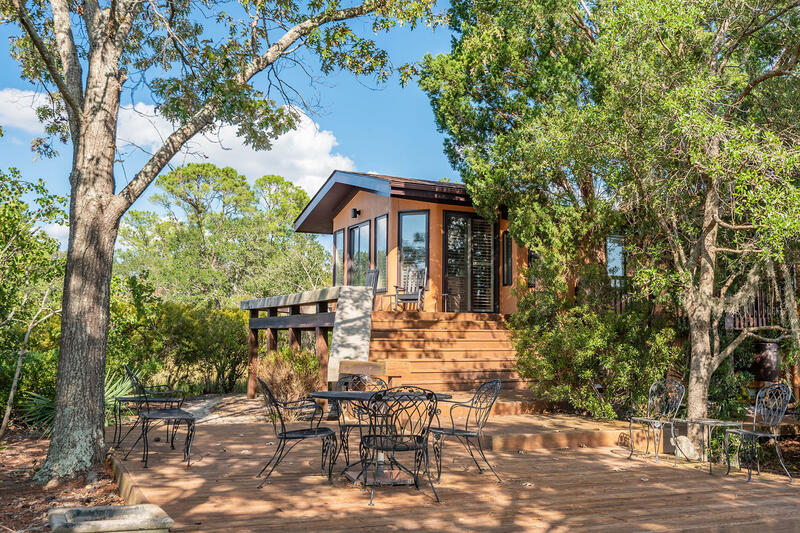 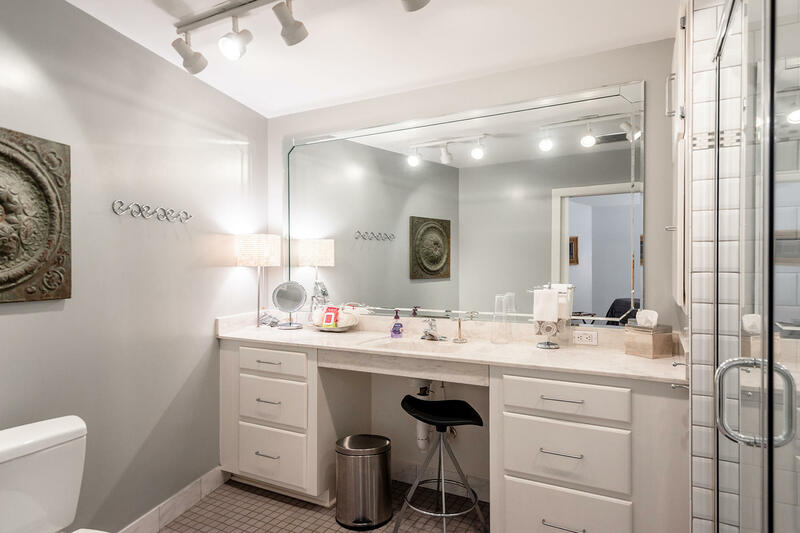 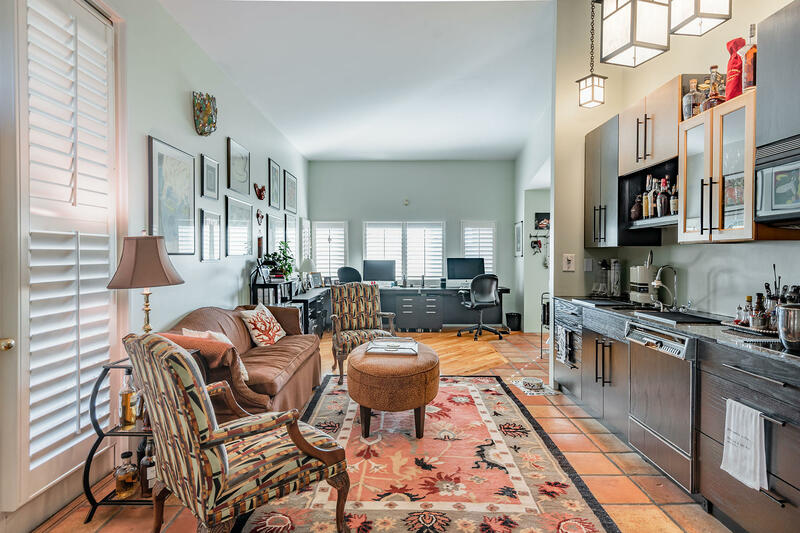 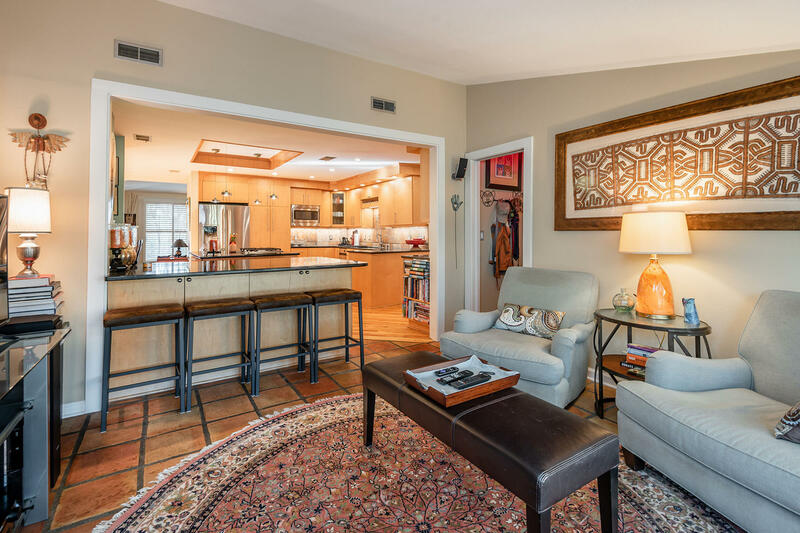 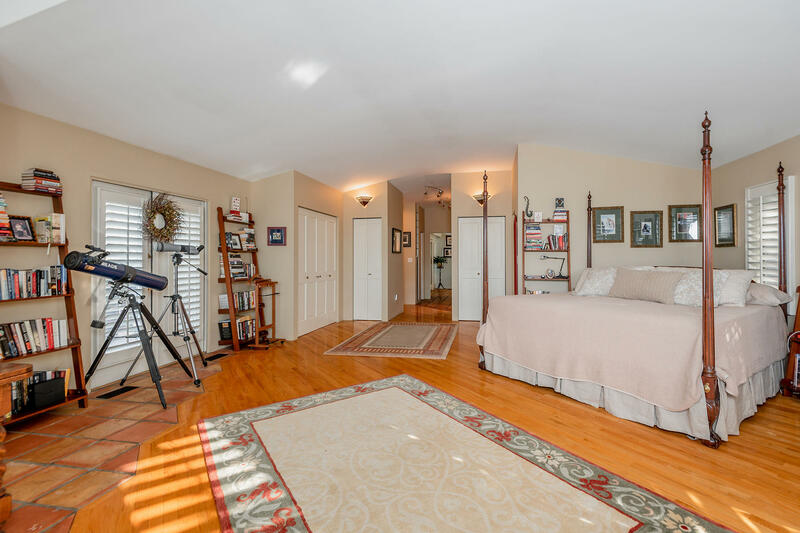 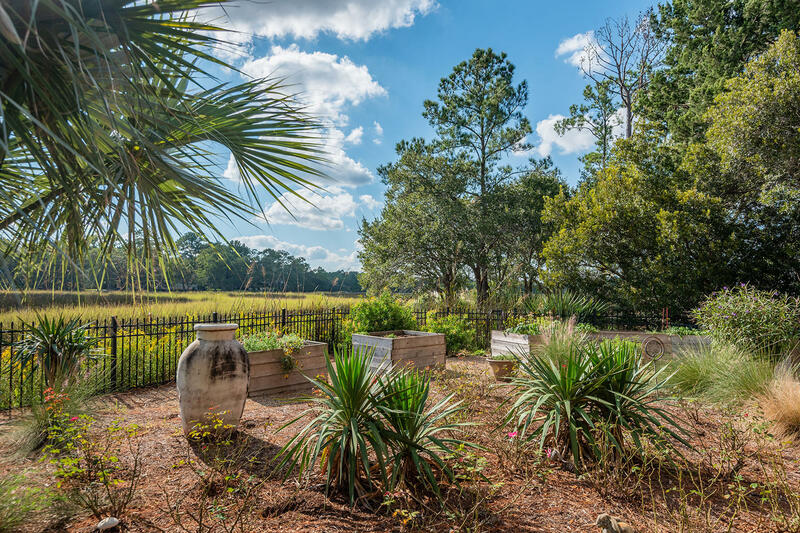 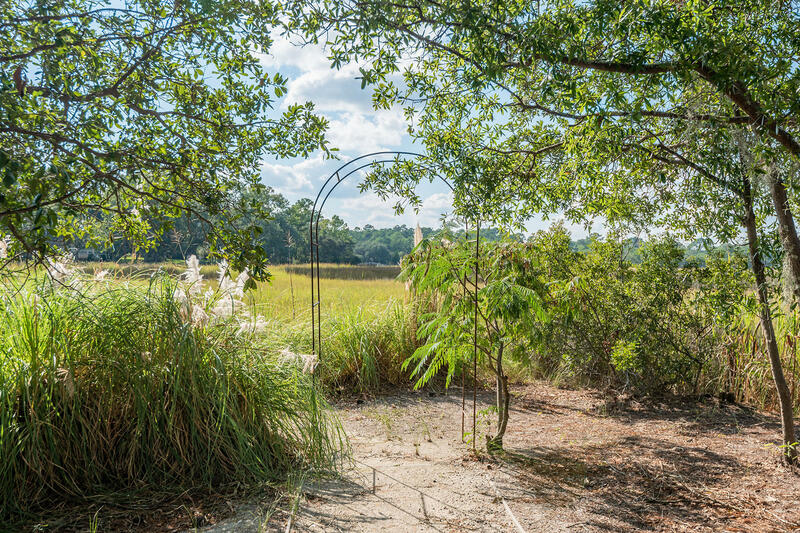 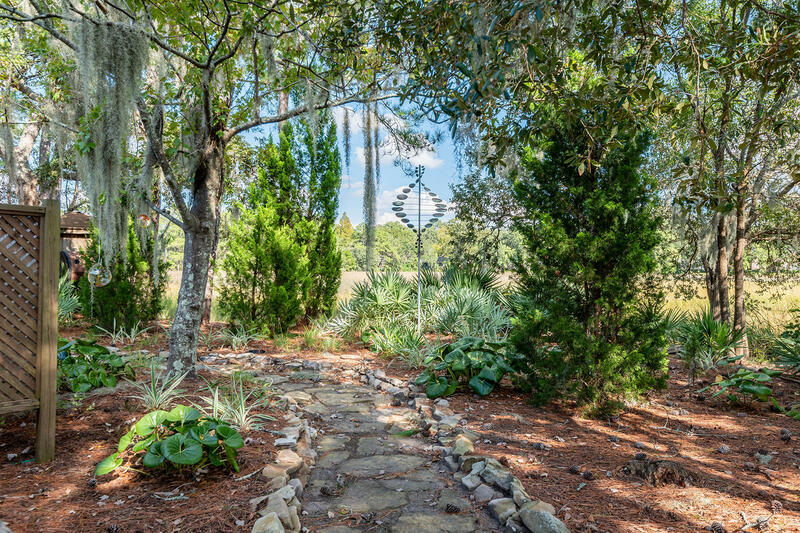 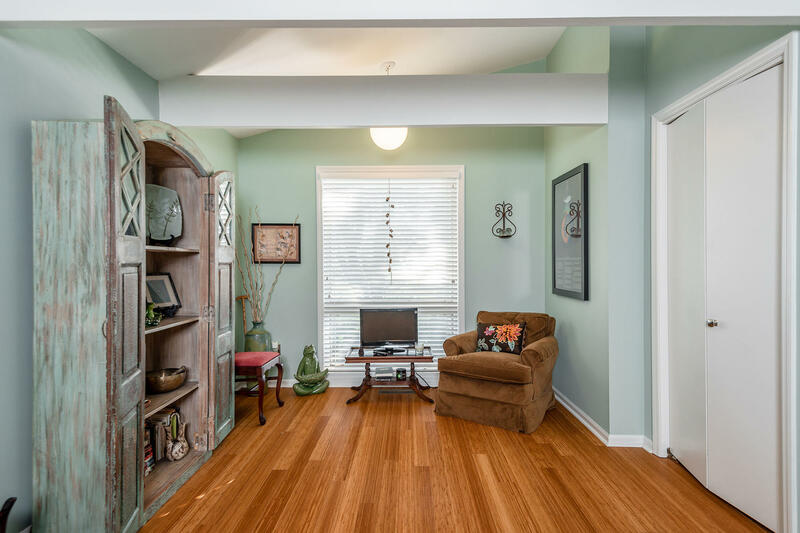 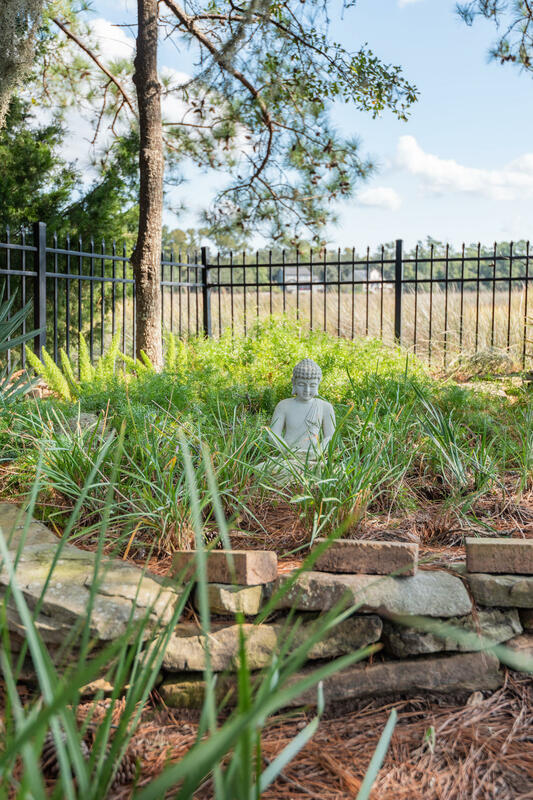 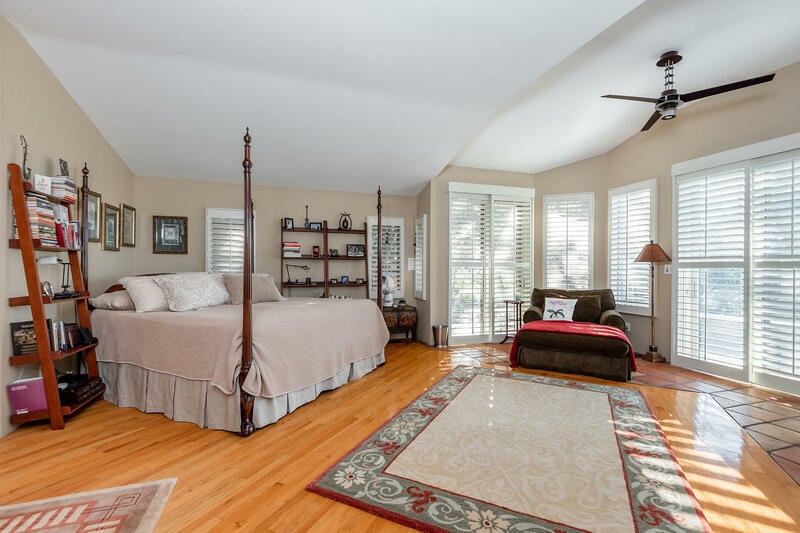 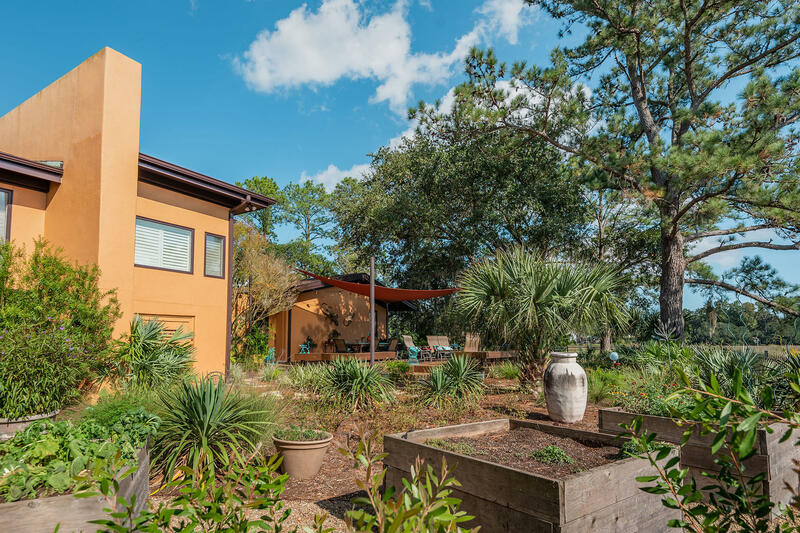 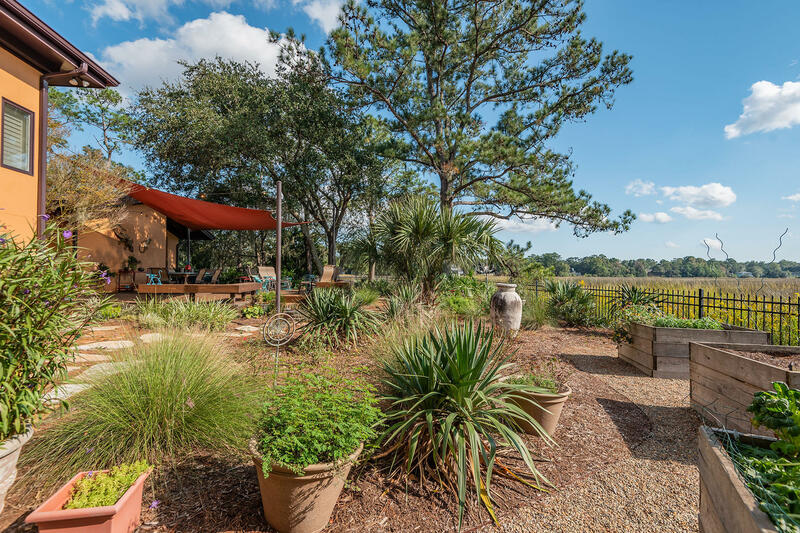 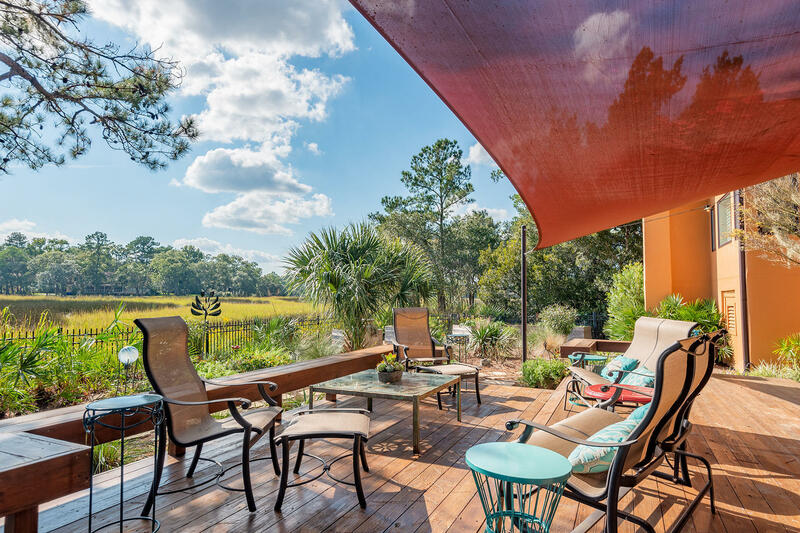 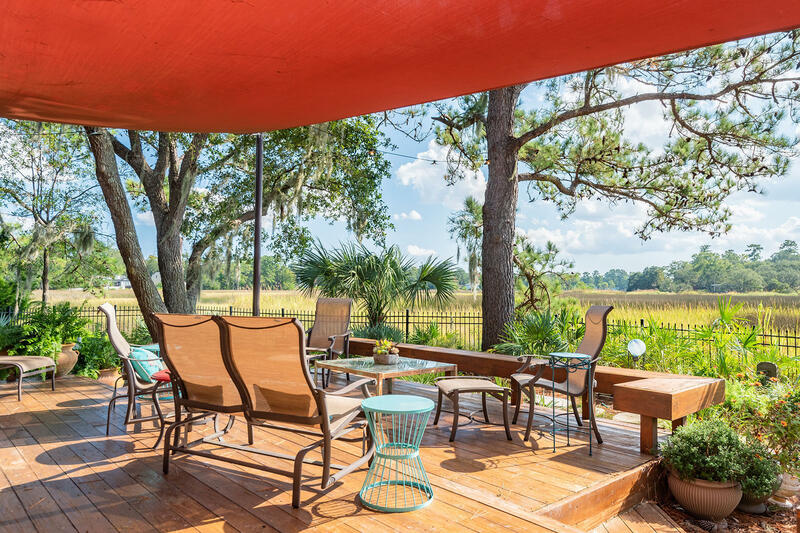 Upon traveling down the long scenic driveway, you are instantly surrounded on all sides by natural marshlands with abundant Lowcountry wildlife and expansive, scenic views. 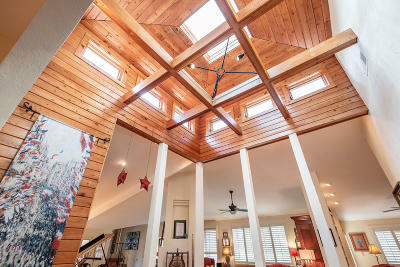 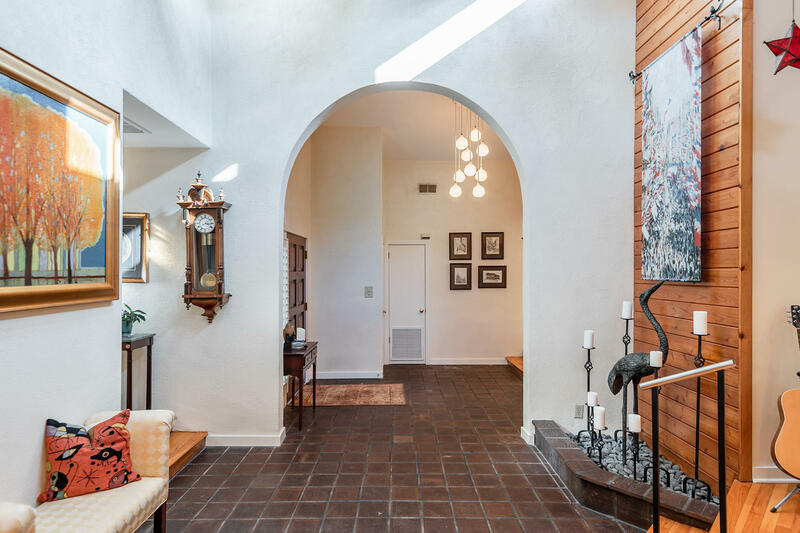 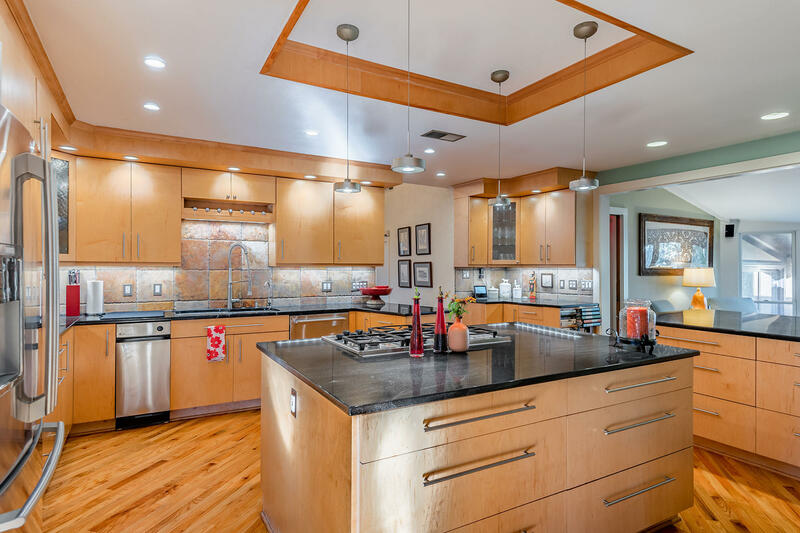 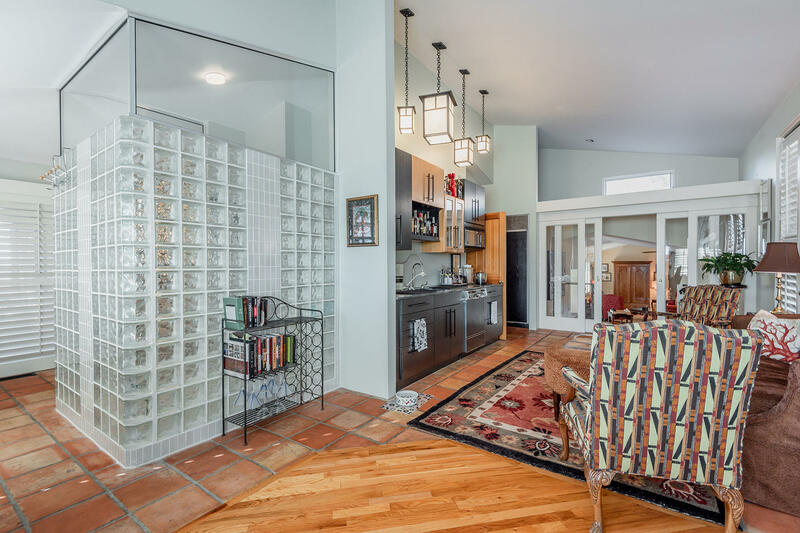 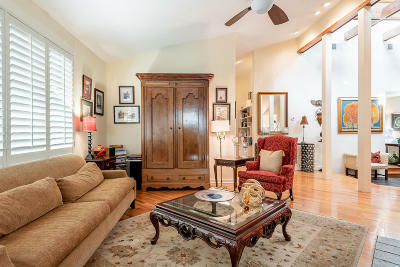 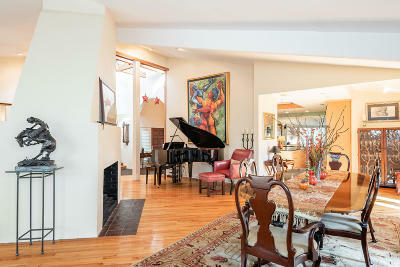 The heart of this modern southwestern style ranch is the vaulted great room which leads to three separate wings. 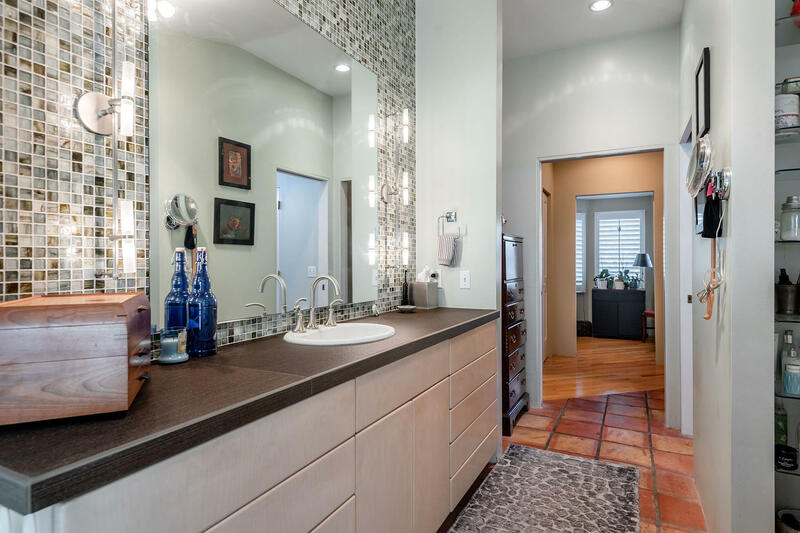 Architectural finishes delight the senses throughout this home, including the sprawling master wing with spa-like bath and private, yet open plan. 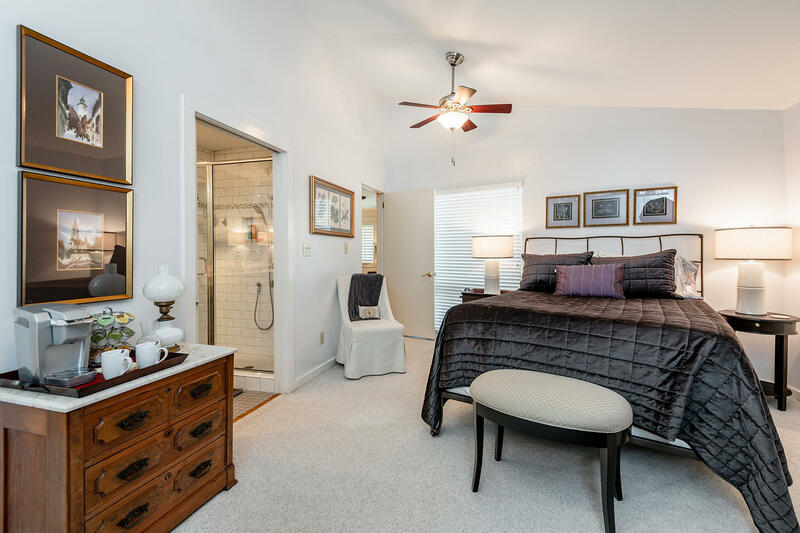 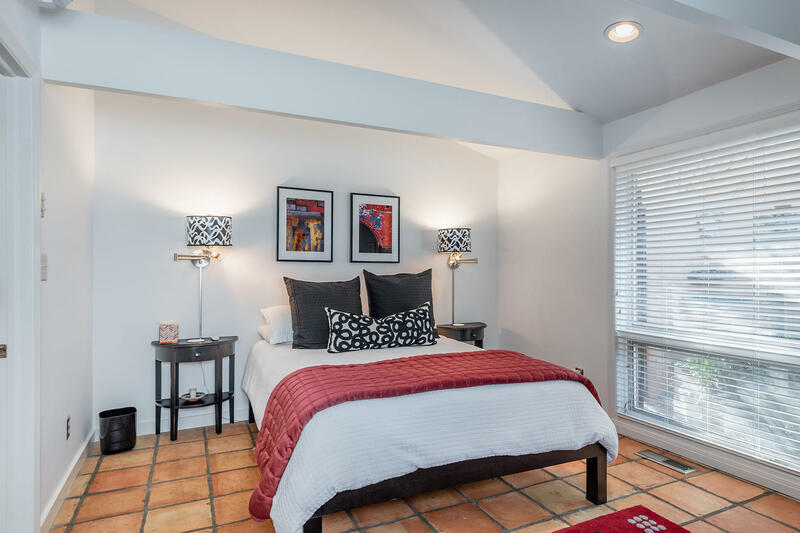 A spacious guest suite in second wing offers a handy kitchenette, and flex space with another guest bedroom completes the third wing. 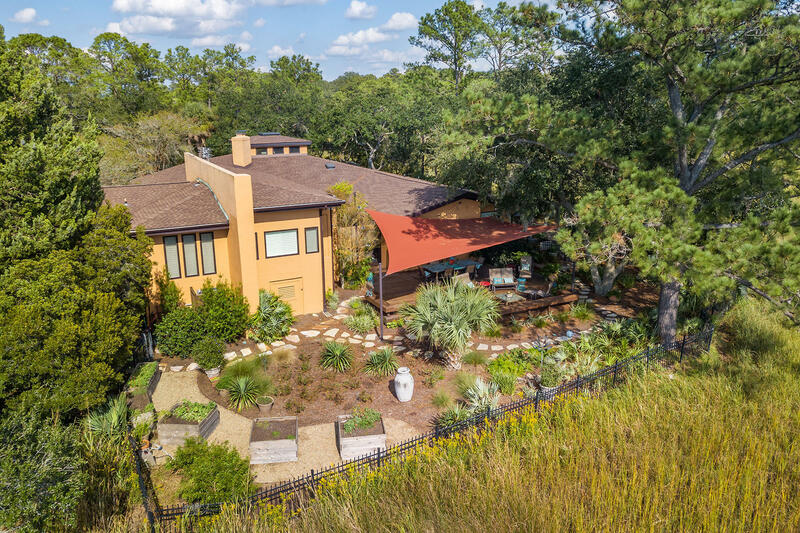 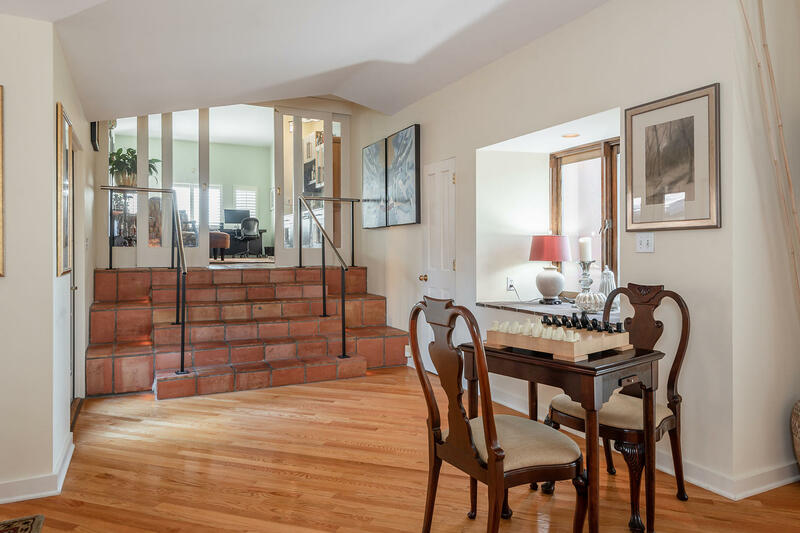 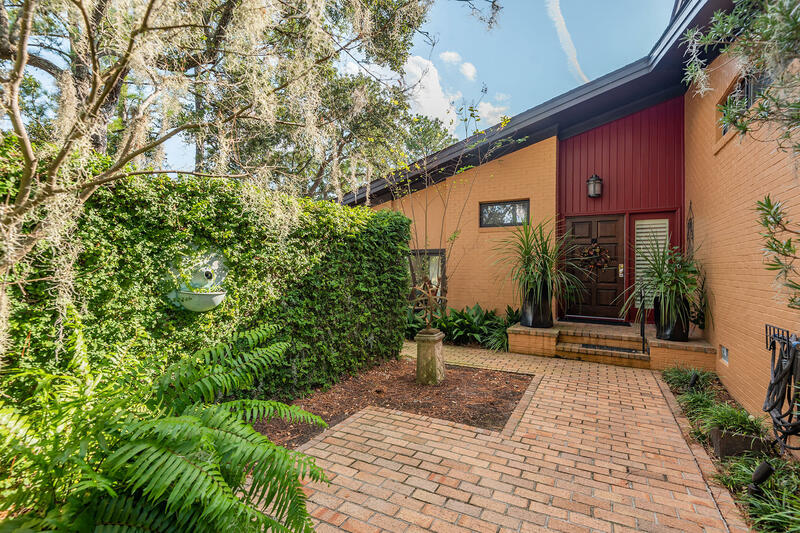 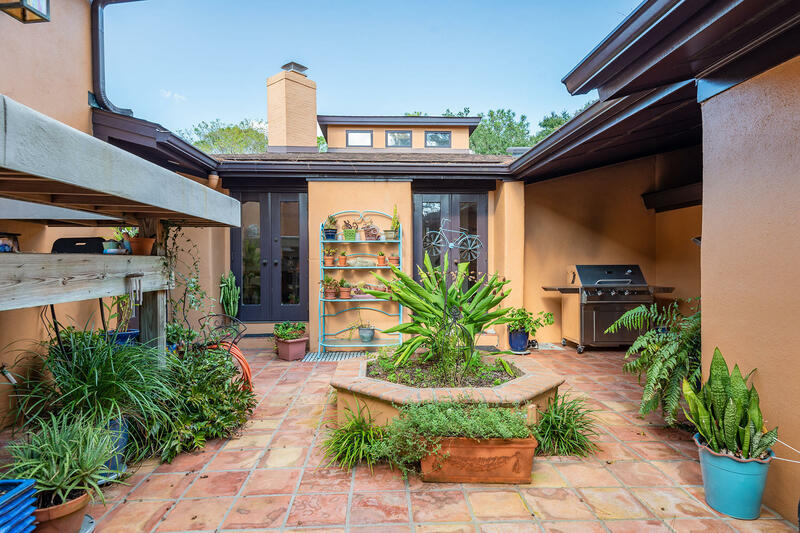 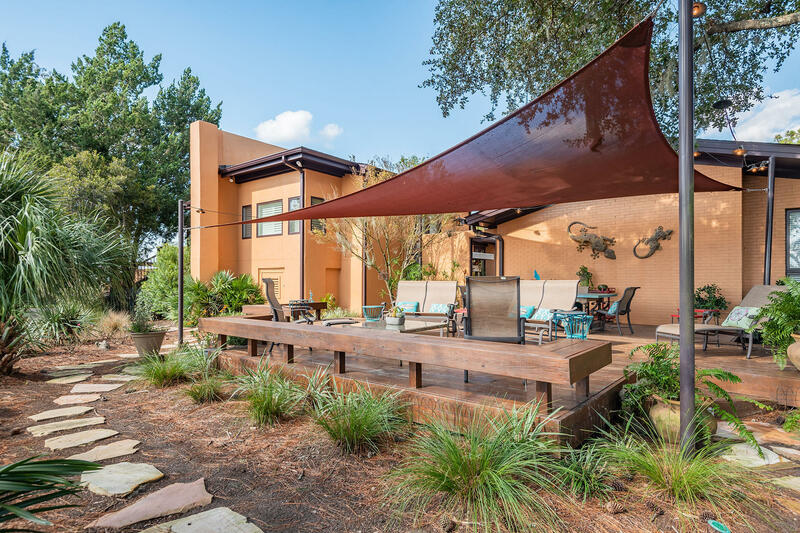 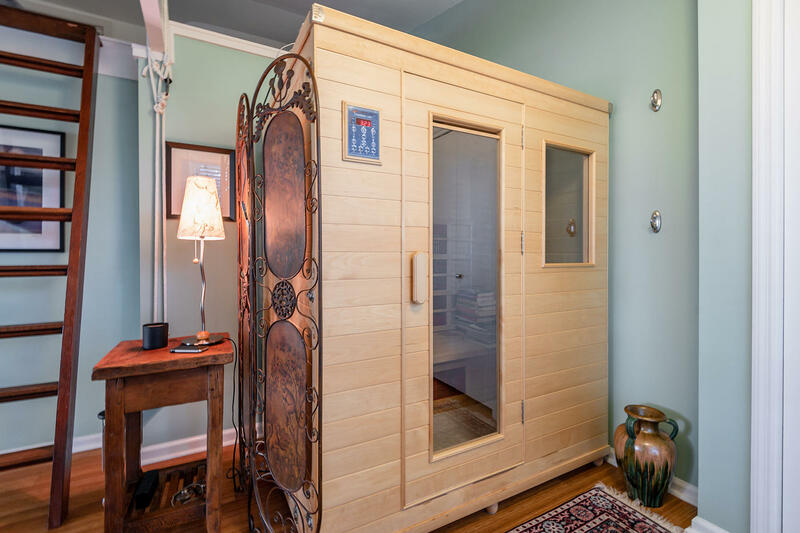 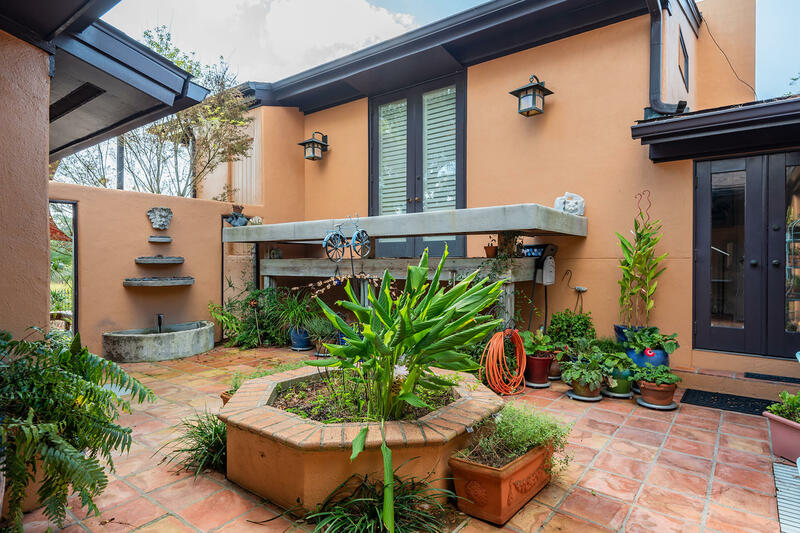 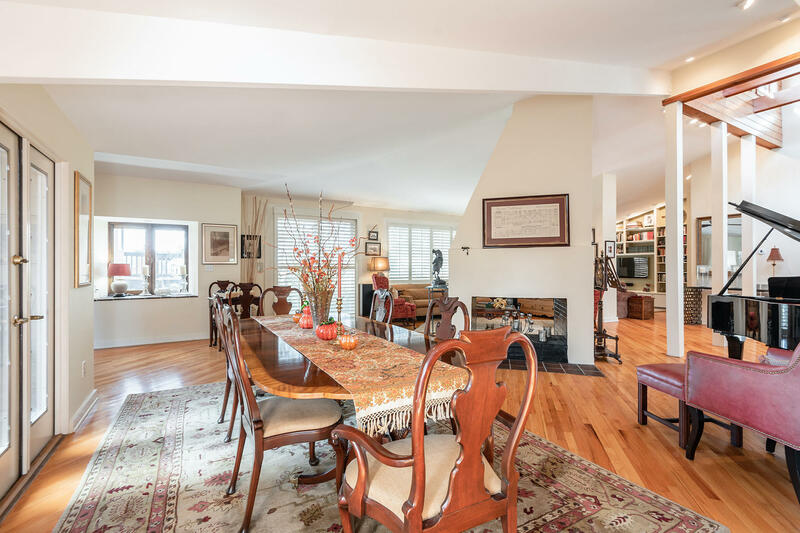 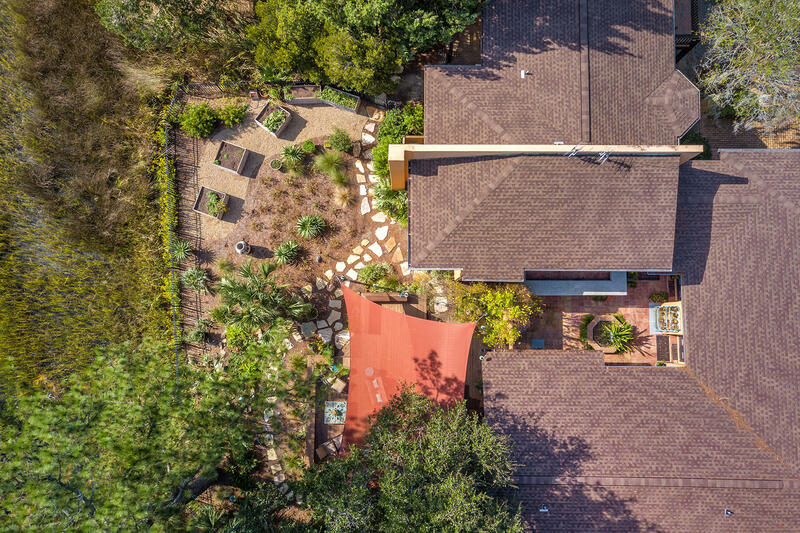 This property is a nature-lover&apos;s dream with multiple outdoor patios for entertaining, custom flowerboxes and landscaping, and private balconies off bedrooms. 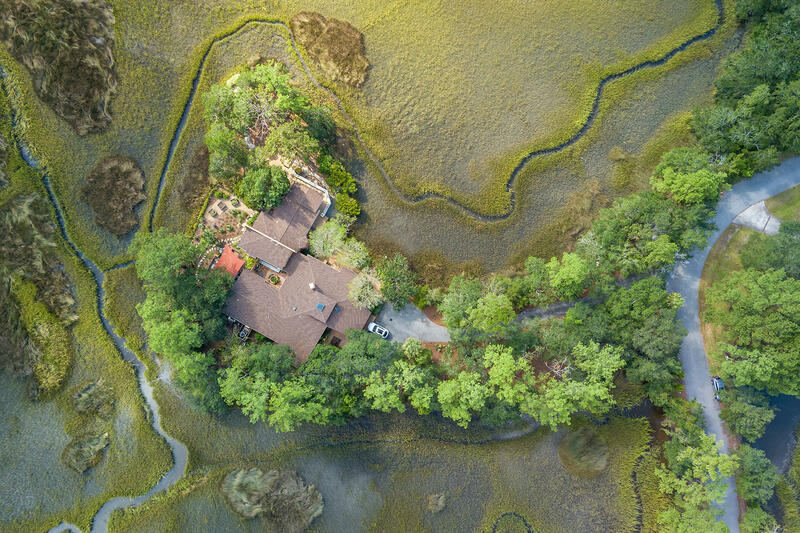 Don't miss this truly unique property with a true "private island" feel!! 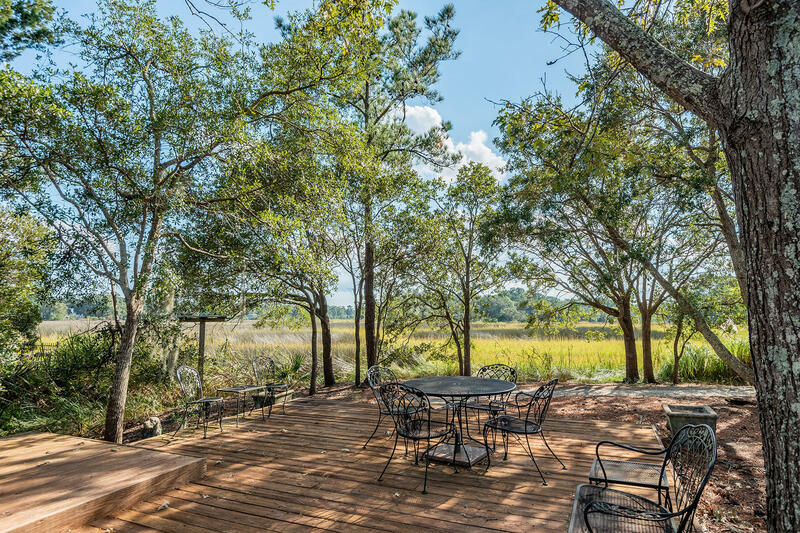 The owners have applied for a dock permit.